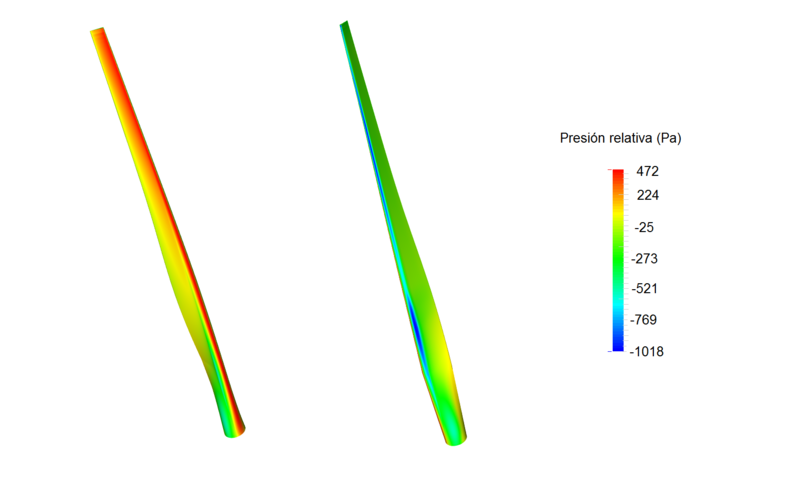 Lynx Simulations is a consulting firm specialized in numerical simulation applied to the different engineering domains. We provide technical consulting for businesses in industrial sector: manufacturing, chemical, energy, water treatment, etc. 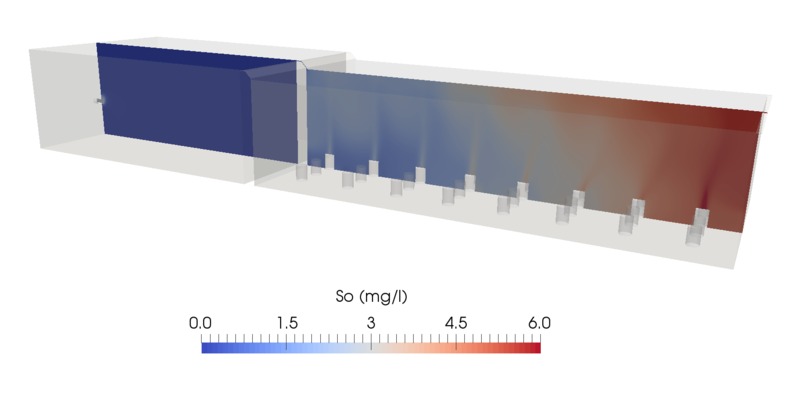 Relying on our technical expertise, we make use advanced methods and complex numerical simulations to provide breakthrough solutions to your demands. 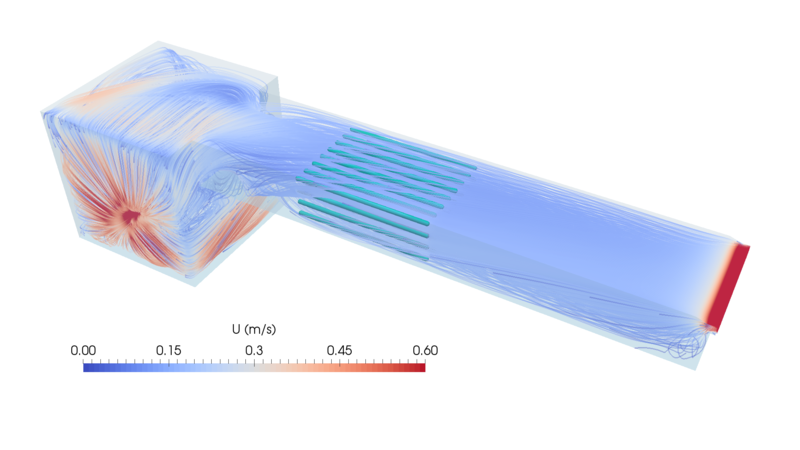 What is numerical simulation? 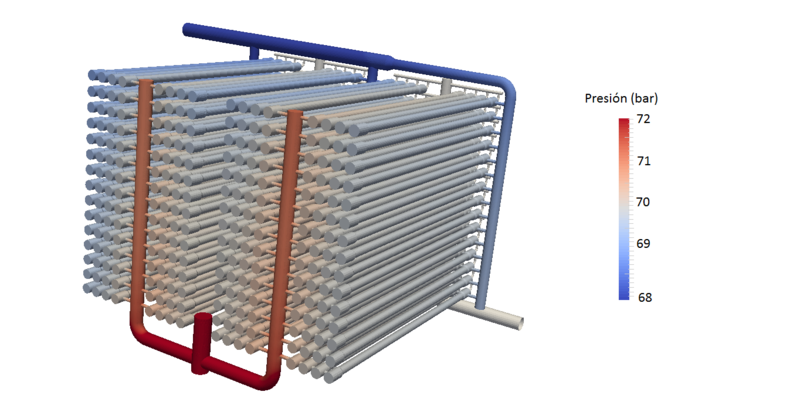 What is CFD? The exponential growth of computational power in the last years and the possibilities of numerical simulation have radically transformed engineering improving the design process, allowing for optimization that improves quality of the final product or service while reducing cost dramatically. Despite this, there are many business that have not adopted this powerful tool. The high pace evolution of this technology and the complex mathematical background needed to deploy it makes it difficult for SMEs to keep up to date with the latest developments. 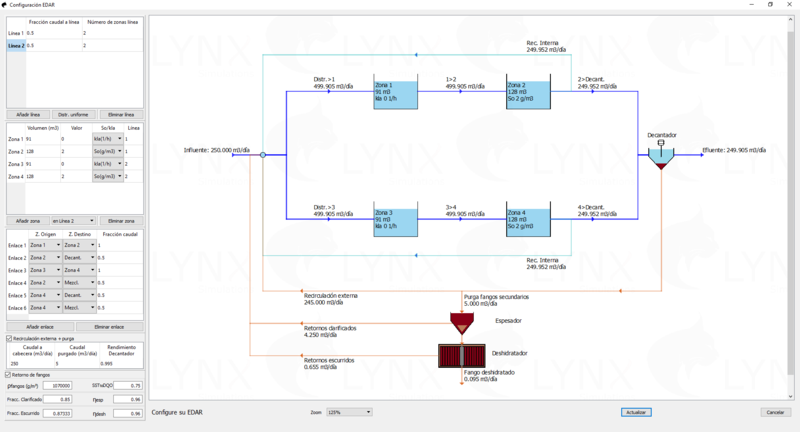 Besides numerical simulations, Lynx Simulations develops simulation software adapted to the needs of each of our clients for processing, post processing, artificial vision, integration with SCADA, etc. 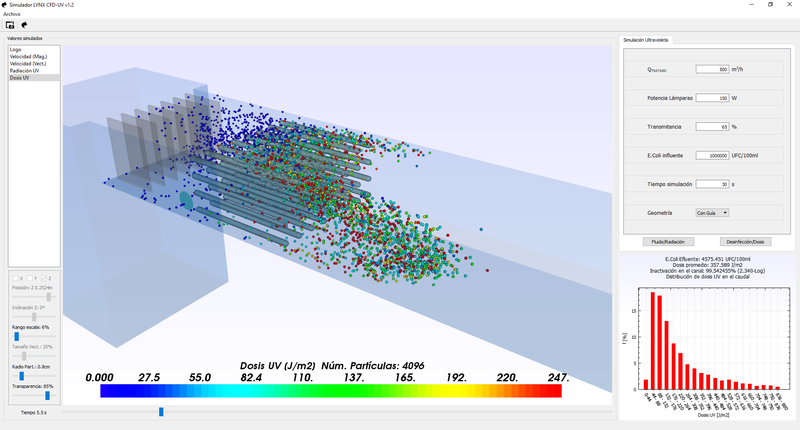 Lynx Simulations gives you the opportunity to access the latest technical expertise. Just ask how we can help you! 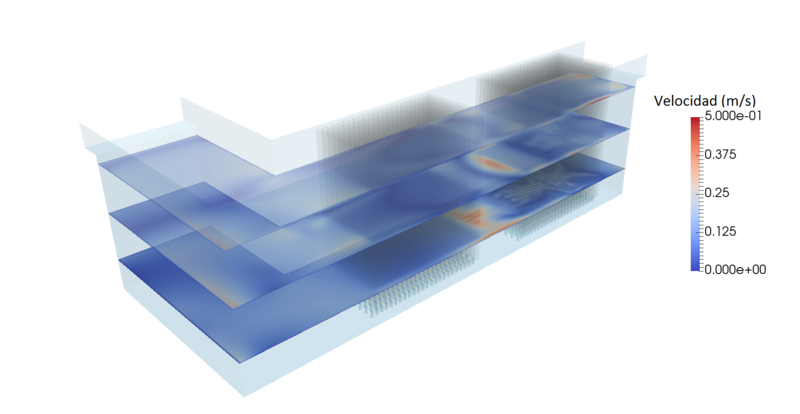 Lynx Simulations is formed by highly qualified professionals in the field of numerical simulations. 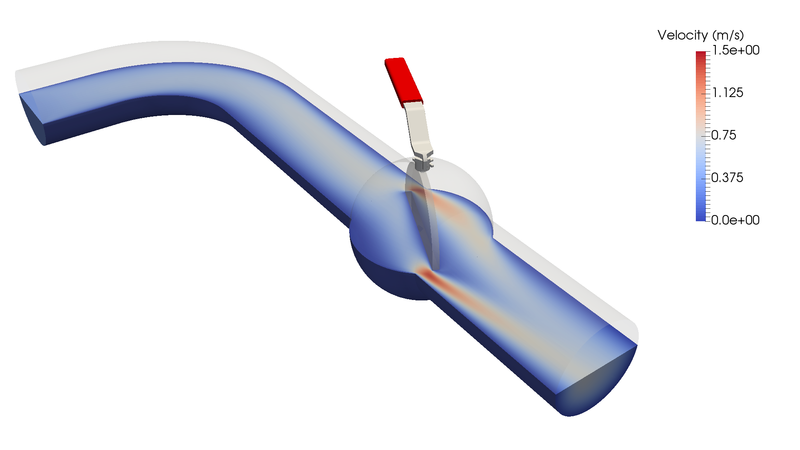 Our consultants are PhD engineers specialised in fluid dynamics and computational programming applied to the industry. In order engage the most demanding computational tasks, we make use of our own HPC (High Performance Computing) workstations to carry on numerical simulation. 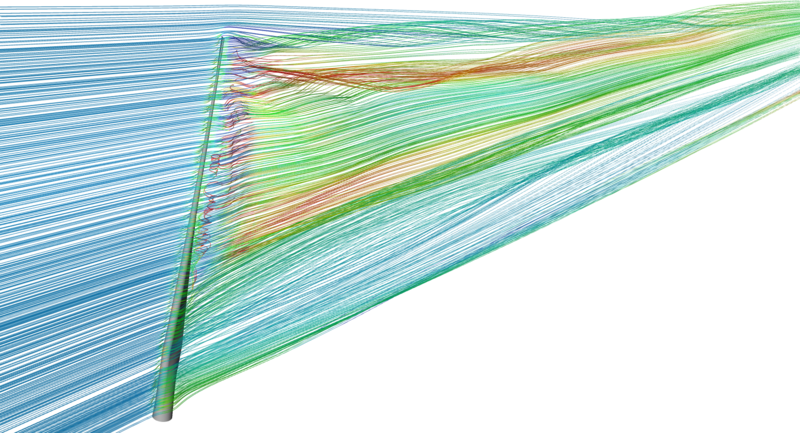 We have the capacity to launch several cases working in parallel at high velocities, with large, dense grids. Simulation software developed by Lynx Simulations. You can download them totally free.